‘Yatra’ is undoubtedly one of the much-awaited biopics of Tollywood at the moment. The movie is based on the life story of former Andhra Pradesh Chief Minister, Dr. Y S Rajasekhar Reddy. The title itself is hinting that the movie is about ‘YSR Padayatra’. 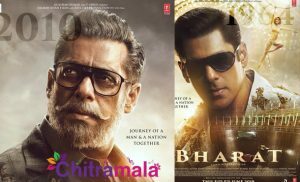 After increasing the expectations with the teaser, the makers have finally unveiled the trailer of the movie. The 2 minutes 5 seconds video gives us a good glimpse at the story of the film. 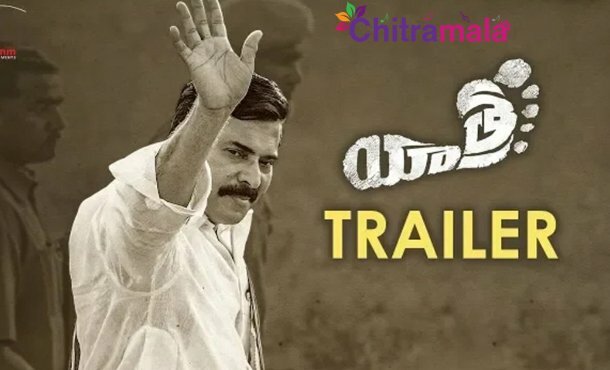 The trailer also showcases YSR’s journey for the people. Mammootty’s outstanding performance as YSR is undoubtedly the highlight of the film. Keeping his looks and voice aside, even his body language also matches with YSR which is grabbing the attention of the audience. The background score by K is awesome. We can expect an interesting biopic with ‘Yatra’ movie. Vijay Chilla and Shashi Devi Reddy are the producers of the film. 70 MM Entertainments banner bankrolled this project. 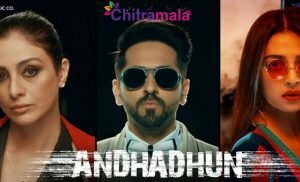 The movie is gearing up for a grand release on February 8th, 2019.